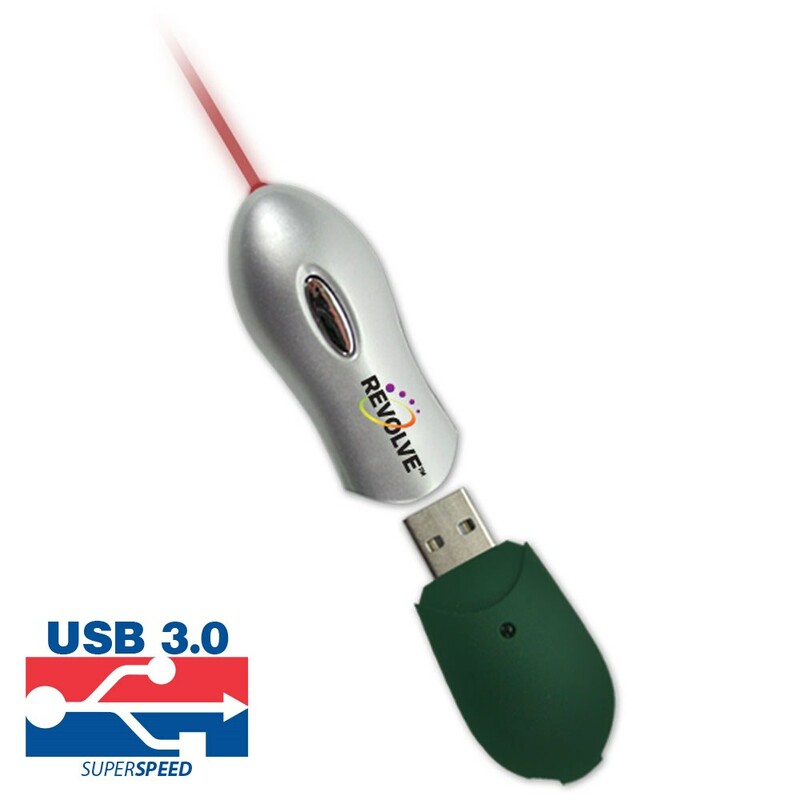 Travel smarter with this combination USB flash drive and laser pointer. 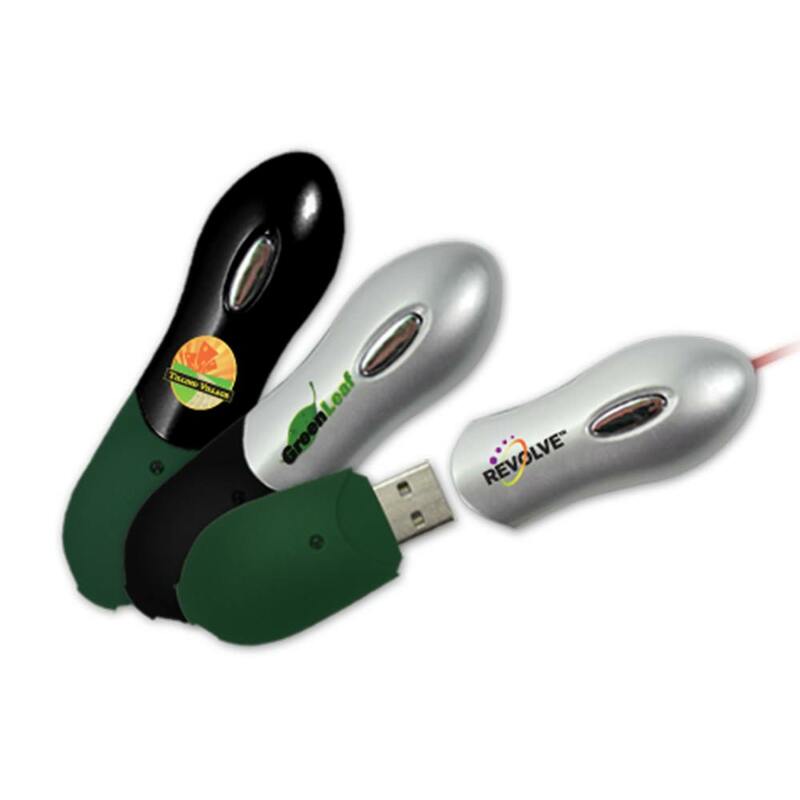 Store your presentation and important documents on the USB drive for fast and easy access. When it's time to present, simply remove the cap to use the built-in laser pointer. Great for business travelers, students, and more! Customers remember company gifts and freebies that are fun and practical. 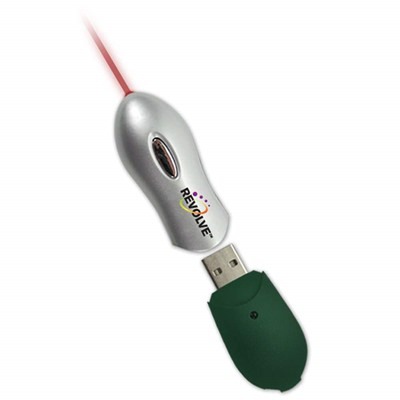 The Presenter Laser pointer is a promotional USB drive that fits the bill! Combining a laser pointer and USB flash drive, this item is lots of fun and perfect for advertising your company. You can custom print your logo right on the side of the pen, making sure it’s visible each time it’s used. The USB drive is protected by a cap and is easily accessible. The drive comes in a variety of colors and storage capacities, as well as up to USB 3.0 transfer speeds!